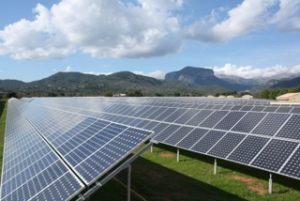 Photo: 3.1 MW Mallorca island ground mount solar PV park to be managed by Optimal Sun, an Alectris market partner. 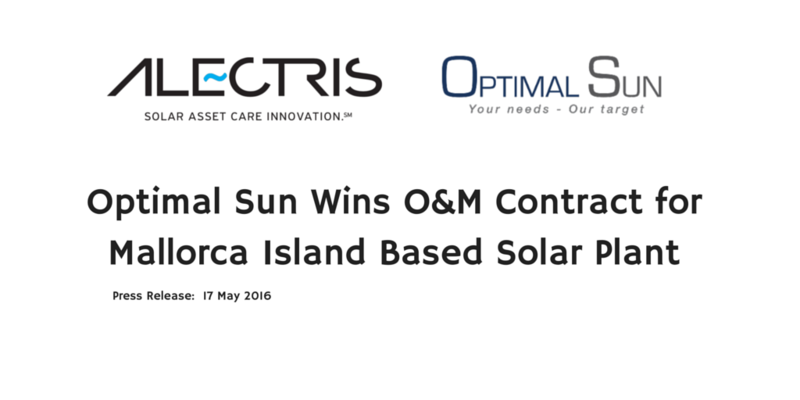 MILAN, Italy and BARCELONA, Spain – 17 May 2016: Alectris, a global solar asset care innovation firm, and Optimal Sun, a solar photovoltaic operations and maintenance specialist in Spain, today announced they have been chosen to provide operations, maintenance and asset management for a 3.1 megawatt (MW) capacity plant located on the island of Mallorca in the Mediterranean. 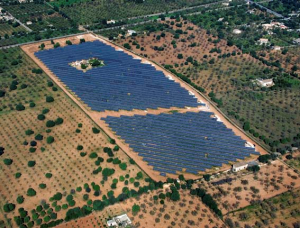 The island based solar park is a ground mounted photovoltaic plant located in Binissalem, a small municipality in the district of Raiguer on Mallorca, one of the Balearic Islands in Spain. The contract with Optimal Sun includes the installation of ACTIS, the award winning Solar Enterprise Resource Planning (ERP) platform developed by Alectris. Photo: Mallorca island based solar photovoltaic plant is under the solar operations, maintenance and management of Optimal Sun, the Alectris market partner in Spain. Alectris delivers asset care innovation for the global solar industry. With our integrated suite of products, services and award-winning software, we empower solar operators to increase plant productivity by providing one source for operations, maintenance and management support. Connect with us on LinkedIn and Twitter or visit us at www.alectris.com. Optimal Sun brings total focus on the care and optimization of solar photovoltaic (PV) plants in Spain and Spanish speaking markets to owners and operators of commercial and utility scale plants. Its team of operations, maintenance and management experts create value by delivering energy performance optimization. The company is the official partner of Alectris, a leading global solar asset care innovation firm, in Spain. For more information, see www.OptimalSun.com.